do not include a commemorative t-shirt. 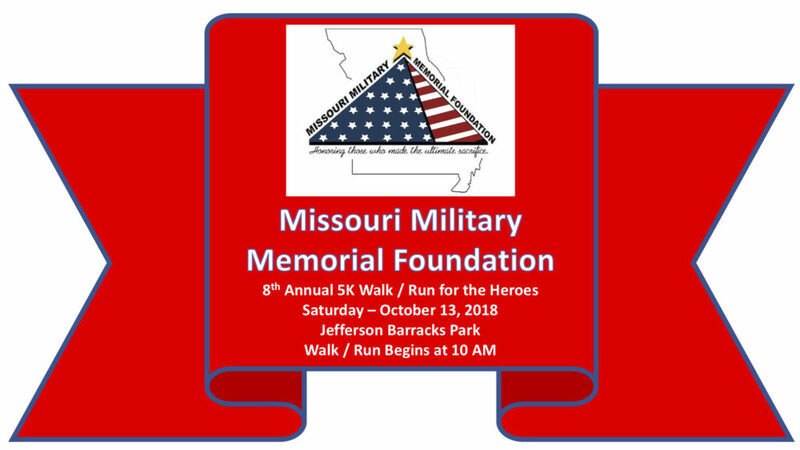 Team Pinson will be walking/running in honor of SGT Amanda Pinson who was killed in action on March 16, 2006 just outside of Tikrit, Iraq. SGT Pinson was the first female intelligence soldier to ever be killed in combat as well as the first female soldier from the State of Missouri to be killed in action. Team Pinson proudly walks in Amanda’s honor on October 13, 2018.